Gordon Yale is a CPA, CFF and CFE. Mr. Yale is the principal of Yale Forensics, a Denver-based forensic accounting and financial consulting firm specializing in due diligence and securities fraud as well as the former president of Yale Group, Inc., a boutique investment bank. 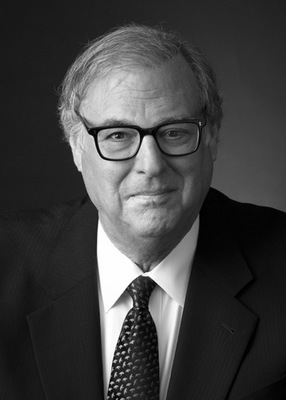 Mr. Yale, a former securities analyst, has served as a special investigative consultant to the Securities and Exchange Commission, the states of Colorado, Florida and Hawaii, and as an expert for both plaintiffs and defendants in many civil matters in Federal and state courts as well as FINRA and AAA arbitrations on behalf of institutional and other clients. Mr. Yale has provided expert consulting or testimony in matters involving Bear Stearns, Angelo Mozilo, a Madoff feeder fund and six other Ponzi schemes. Mr. Yale has extensive experience analyzing debt (including tax-exempt debt) and equity securities. Mr. Yale has written about extensively about securitizations, accounting issues and various frauds, including Enron, Silverado Savings and Loan, Countrywide Financial, Bear Stearns and others for a variety of professional and other publications.